The days of overloaded backpacks with outdated textbooks are becoming a thing of the past. Updated school wireless networks and implementing mobile learning that is media rich to help students stay engaged and learn faster is the present and future of education. Through games, exploration through virtual field trips, and the ability to have real-time chats with experts, the learning experience for students becomes more fun and interactive than ever before. With custom-made lessons to each individual students’ needs, teachers can easily measure individual progress and provide one-on-one help. According to a study done by the U.S. Department of Education in February 2012, students learn 30% to 80% faster with technology based instruction. That’s why the U.S. Department of Education has convened a Digital Textbook Collaborative to advance the use of digital textbooks in K-12 school wireless networks. 1:1 computing initiative in which students have their own laptops. Many schools have already embraced this. 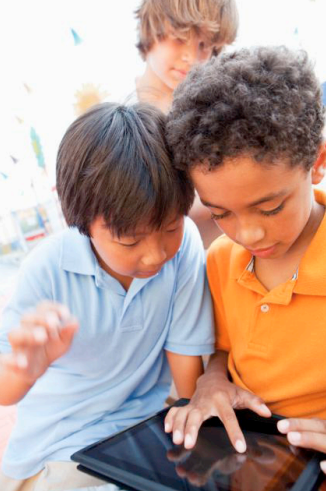 BYOD (bring-your-own-device) is the current trend exploding in schools across the country that many schools are considering since it may be more budget friendly. 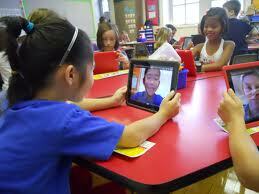 With BYOD students use their own laptops, tablets, and other mobile devices on the school wireless network. Regardless of the way, schools choose to equip students, mobile learning leads to an outburst of laptops, tablets, and other mobile devices in the schools wireless network. Which means schools must meet certain requirements for mobility to support digital learning. Schools must protect their school wireless networks and systems against inbound and outbound attacks as well as rogue wireless devices. Administrative systems must be protected and isolated from students. If not students can hack-in to change grades or peek at confidential information. Likewise, schools must protect their students from inappropriate web content. 2) Meet the need for better wireless LAN coverage and capacity. The abundance of mobile devices such as laptops, tablets, and e-readers are exploding in classrooms and campuses which puts new stresses on the wireless LAN (WLAN). 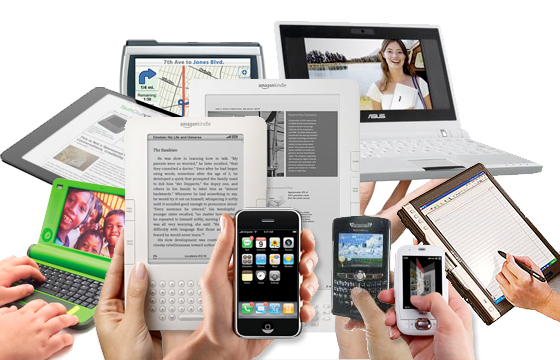 Since tablets are optimized for rich media they consume vast amounts of bandwidth. Also, its likely students and teachers will have multiple devices which means WLANs are having to support a lot more Wi-Fi users than ever. 3) Confirm reliable WLAN service. When teaching and testing come to an abrupt halt because the wireless is down or performance is spotty, it is unacceptable. Teachers and students are on a time constraining schedule, therefor schools must have WLANs that are reliable, resilient and can steer clear from radio-frequency (RF) interference. Digital learning can close the achievement gap with increased access to courses and tailored learning, and enhance the learning experience for both teachers and students. Overall, K-12 school districts need a network architecture that meets the requirements of today’s mobile devices to securely bring digital learning to school wireless networks. 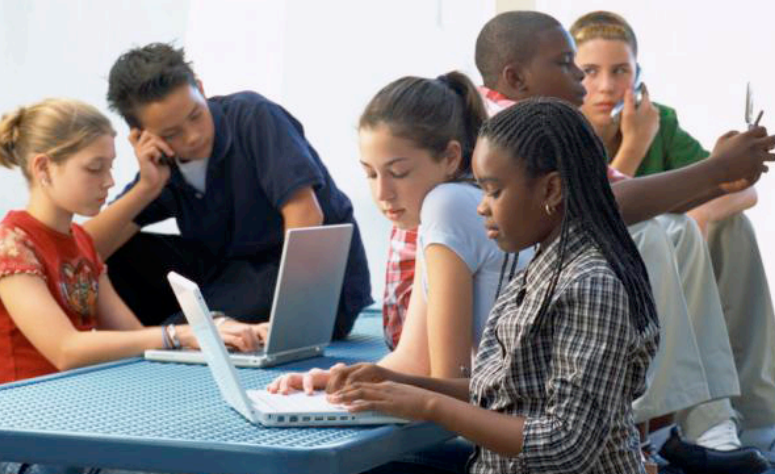 SecurEdge Networks provides planning, deployment, and design for school wireless networks. Contact us with any questions or for a Free Consultation! You can also download our free school wireless design guide.